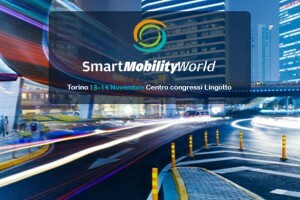 Great success for the second edition of the European Mobility professional dedicated to smart, connected and green economy. Important numbers event: these 96 sponsors, exhibitor and partner, 213 speakers and more than 3000 participants are expected. Macnil Technology Solutions – Zucchetti Group is waiting for you at Stand 27. Participation is free, reserved exclusively for professionals in the field, prior to registration.